In this gritty, realistic sci-fi action epic, Godzilla returns to its roots as one of the world’s most recognized monsters. 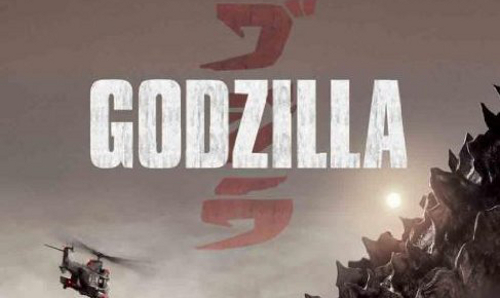 Directed by Gareth Edwards and featuring an all-star international cast, this spectacular adventure pits Godzilla against malevolent creatures that, bolstered by humanity’s scientific arrogance, threaten our very existence. Hazel and Gus are two extraordinary teenagers who share an acerbic wit, a disdain for the conventional, and a love that sweeps them – and us – on an unforgettable journey. Their relationship is all the more miraculous, given that they met and fell in love at a cancer support group. THE FAULT IN OUR STARS, based upon the number-one bestselling novel by John Green, explores the funny, thrilling and tragic business of being alive and in love. In the sequel, which was inspired by Steve Harvey’s best-selling book Act Like a Lady, Think Like a Man Too, all the couples are back for a wedding in Las Vegas. But plans for a romantic weekend go awry when their various misadventures get them into some compromising situations that threaten to derail the big event.